So as you can see, being a dapper dude doesn't take that much the place of work. 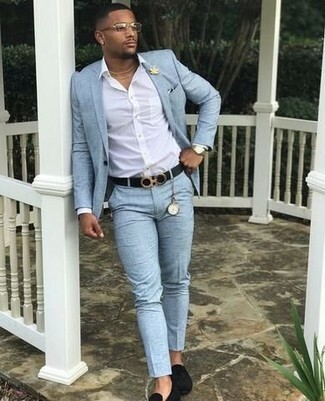 Just opt for a David Donahue regular fit solid dress shirt and blue jeans and you'll look amazing. Brown leather loafers complement this getup quite nicely. Opt for a David Donahue regular fit solid dress shirt and a navy double breasted blazer for a sharp classy look. Consider teaming a David Donahue regular fit solid dress shirt with a black suit for a classic and refined silhouette. Make hot pink suede loafers your footwear choice for a more relaxed aesthetic. Wear a David Donahue regular fit solid dress shirt with dark green dress pants for incredibly stylish attire. Break up your look with more casual footwear, like this pair of dark green leather tassel loafers. 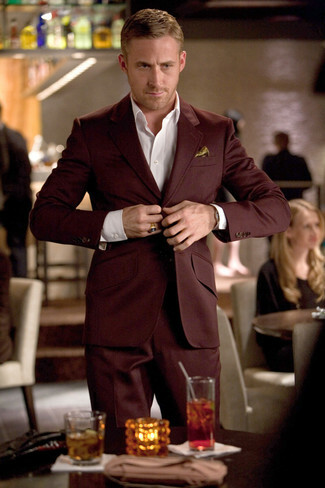 For a nothing less than incredibly stylish ensemble, dress in a David Donahue regular fit solid dress shirt from Nordstrom and a burgundy suit. For a nothing less than incredibly stylish ensemble, marry a David Donahue regular fit solid dress shirt with a light blue suit. 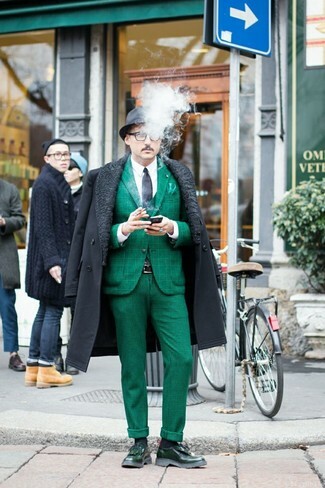 For something more on the daring side to complete this look, go for a pair of black suede loafers. As you can see, being a dapper dude doesn't take that much time. Just pair a white dress shirt with navy chinos and you'll look good. 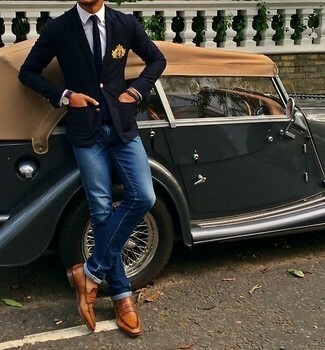 A pair of charcoal suede tassel loafers will bring a strong and masculine feel to any ensemble. 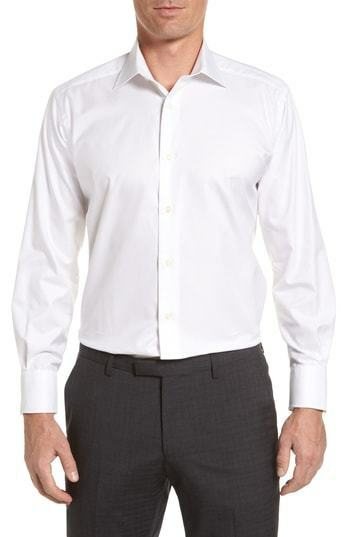 Rock a David Donahue regular fit solid dress shirt with navy dress pants for a classic and refined silhouette. Amp up the cool of your look by complementing it with black suede oxford shoes. 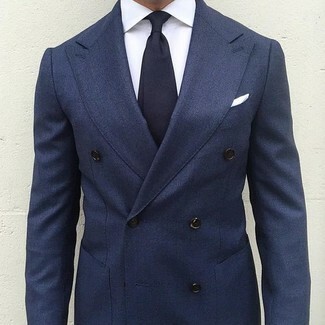 For a nothing less than incredibly stylish outfit, wear a white dress shirt and a charcoal wool suit. For something more on the daring side to complement this look, grab a pair of black leather derby shoes.